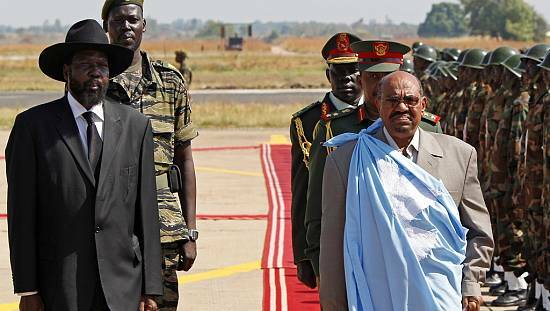 Uganda’s government has indicated that it is willing to offer asylum to Sudan’s ousted president Omar Hassan al-Bashir, whose whereabouts are currently unclear. 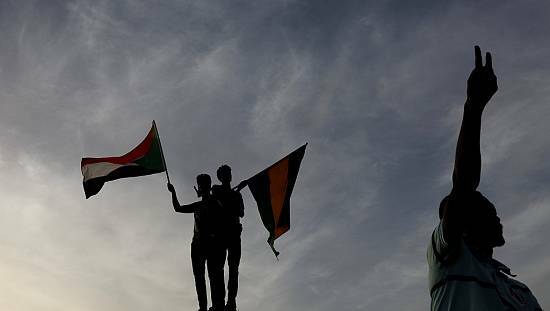 Sudan’s military council which took over government last Thursday, said Bashir was in ‘safe custody, but the latter has not made a public appearance since then. ‘‘If Omar al-Bashir applies for asylum in Uganda that is a matter that can be considered by the President of Uganda,’‘ said Okello Oryem, Uganda’s foreign affairs minister. If Omar al-Bashir applies for asylum in Uganda that is a matter that can be considered by the President of Uganda. 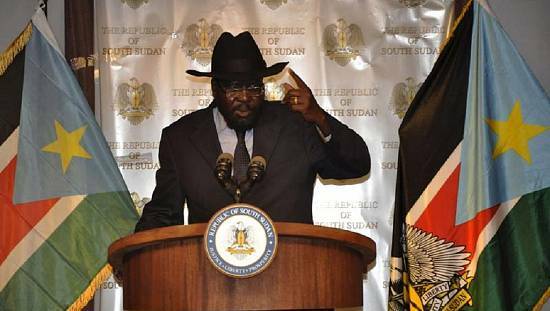 Oryem, who described Bashir as president, said Bashir deserves credit for the role he played in securing the latest South Sudan peace deal. “President Omar Bashir was co-guarantor for the peace agreement of South Sudan, he has played a very critical role (for)which we are very grateful and his asylum in Uganda is something we can consider,” the minister told journalists in Uganda. 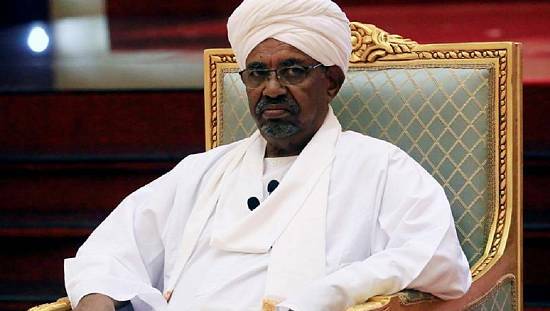 Bashir’s 30-year-reign came to an end last week, after 16 weeks of protests, fuelled by deteriorating economic conditions. Oryem called upon Sudan’s military to respect the wishes of the people, and that Uganda would be closely watching developments in Khartoum for a peaceful transition of power. 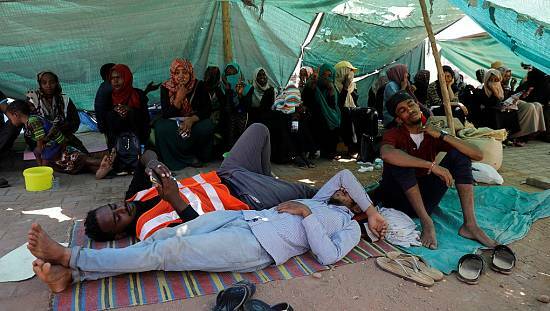 Protesters have kept up the pressure on the military, calling for a quick return to civilain rule among other demands. Bashir has been on the International Criminal Court’s wanted list for crimes against humanity, war crimes and genocide in Darfur since 2005. 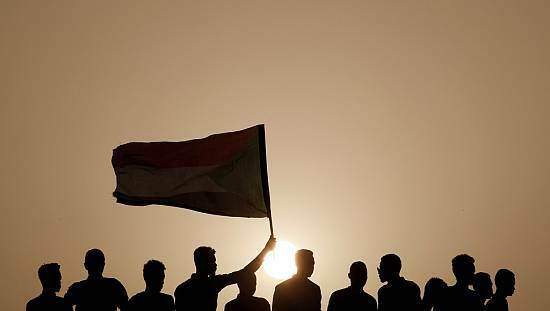 Sudan’s military council which is managing the transition said on Monday that the decision to extradite Bashir and other ICC suspects would be taken by a popularly elected civilian government. Uganda’s president Yoweri Museveni has previously described the ICC as ‘a bunch of useless people’.